Mendonca recently wrote “Brazil’s Parliamentary Vote Is A Coup,” for The Progressive. She is also the editor of the book “Human Rights in Brazil“. 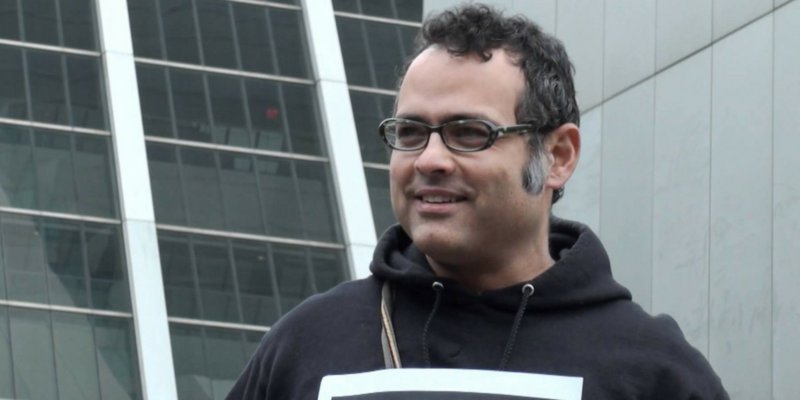 Following an appearance on a recent IPA news release, Vijay Prashad, author and professor of International Studies at Trinity College, penned an article for AlterNet, in which he discussed the possible negative consequences of U.S. military action in Libya. He also recently wrote “The World After Obama,” for Counterpunch. His most recent book is The Death of the Nation and the Future of the Arab Revolution. Following an appearance on a recent IPA news release, Frederick Clarkson, a senior fellow for Religious Liberty at social-justice think-thank Political Research Associates and author of When Exemption is the Rule: The Religious Freedom Strategy of the Christian Right, was quoted in an Al Jazeera article, in which he discusses the qualifications of Gov. Mike Pence as Donald Trump’s running mate. He states: “Pence needs to demonstrate that he brings knowledge, measured judgement and gravitas to the ticket. 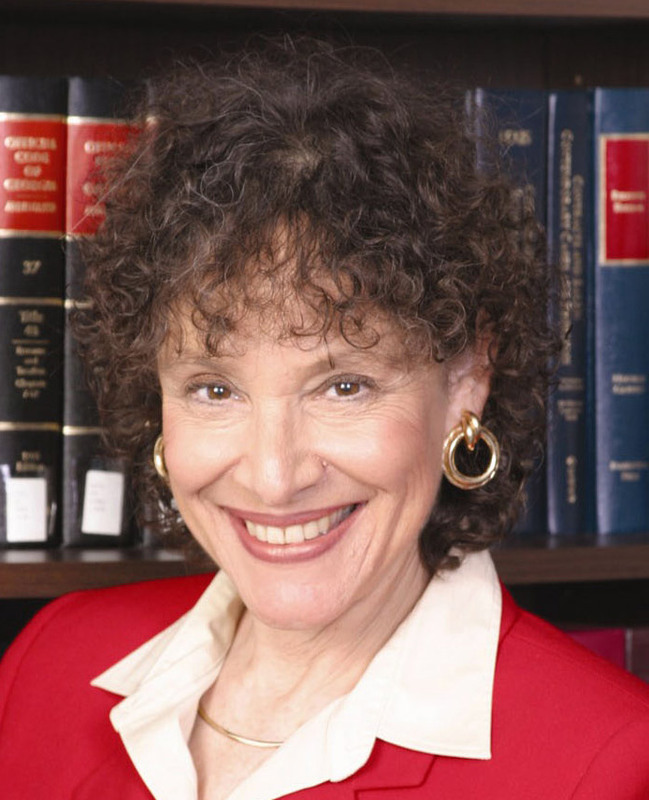 Following an appearance on a recent IPA news release, Marjorie Cohn, a professor emerita at the Thomas Jefferson School of Law, was interviewed and quoted in articles for McClatchy, the Independent, Alternet and National Observer. She was also interviewed on various radio shows, including KBOO radio (Portland), New Zealand Radio, WMNF radio (Tampa, FLA), KMEC radio (Northern Calif.) and Peoples Internet Radio (US, UK, Canada), and she has written an op-ed that has been published in both The Hill and CommonDreams. 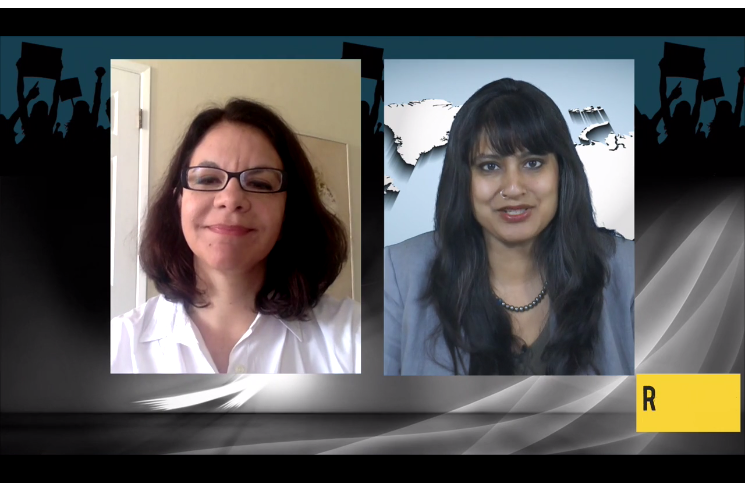 She discusses both the militarization of police in the U.S. and the foreign policy of and use of drones by the Obama administration. Cohn told Alternet: “There is so much secrecy surrounding Obama’s drone program and, even when he releases figures of civilian casualties, they just don’t add up, according to the leading NGOs. The lack of transparency around the Obama administration also extends to the legal rational for using targeted killings and drone strikes off the battlefield without respecting due process. This is also called an extrajudicial killing. 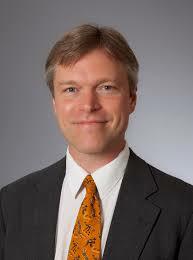 Cohn is also an editor and contributor to Drones and Targeted Killings: Legal, Moral, and Geopolitical Issues. 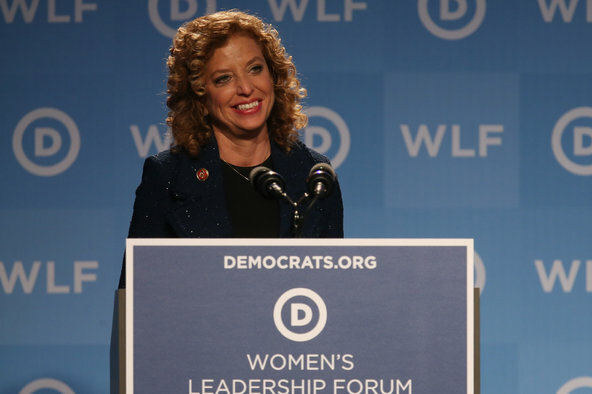 Following an appearance on this IPA news release, Howie Klein was interviewed on the “Bill Press Show.” Klein discussed the failings of Debbie Wasserman Schultz as chair of the DNC and current efforts to remove her from the role. He commented on Schultz’s and the DNC’s performance in contrast to predecessor Howard Dean, whose successful 50-State strategy was eliminated upon Schultz’ debut. Klein is a retired music executive whose career included a dozen years as president of Reprise Records. 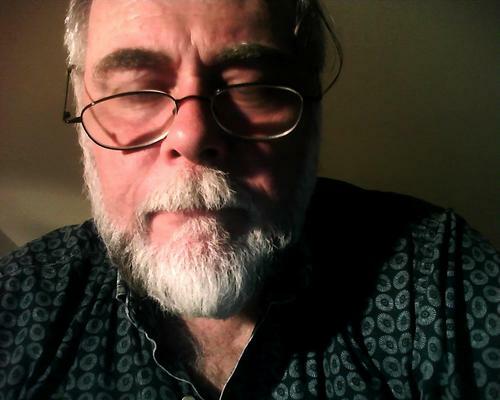 He now blogs at downwithtyranny.blogspot.com and has closely followed the career of Wasserman Schultz. Following an appearance on an IPA news release, Roxanne Dunbar-Ortiz was interviewed by Danielle Masterson of WHDT World News. Dunbar-Ortiz spoke about Obama’s role in sustaining the longest war in U.S. history and drew parallels to the Seminole Wars. 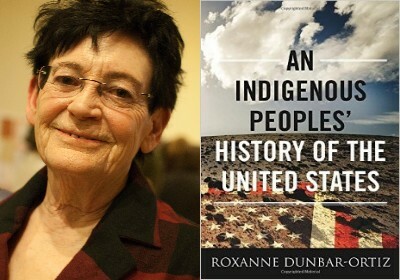 She is author or editor of seven books, including An Indigenous Peoples’ History of the United States. 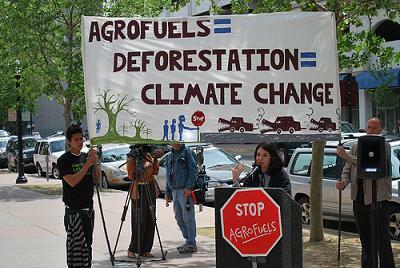 Following an appearance on a recent IPA news release Maria Luisa Mendonça was interviewed by The Real News, KPFA Pacifica Radio’s “Rising Up with Sonali“, FAIR’s “Counterspin” and RT UK’s “Going Underground” about the ongoing impeachment process against Dilma Rousseff in Brazil. She explained that social movements critical of the government are “Now taking the streets and protesting because it’s clear to us that we’re facing a parliamentary coup, very similar to what happened in Honduras and Paraguay recently.” She emphasized that there is no legal basis for an impeachment: “The President has not been accused of any corruption crimes,” unlike the opposition. 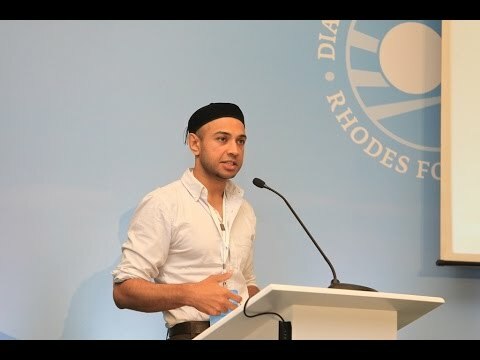 Mendonça is a director of Brazil’s Network for Social Justice and Human Rights and a professor in the international relations department at the University of Rio De Janeiro.